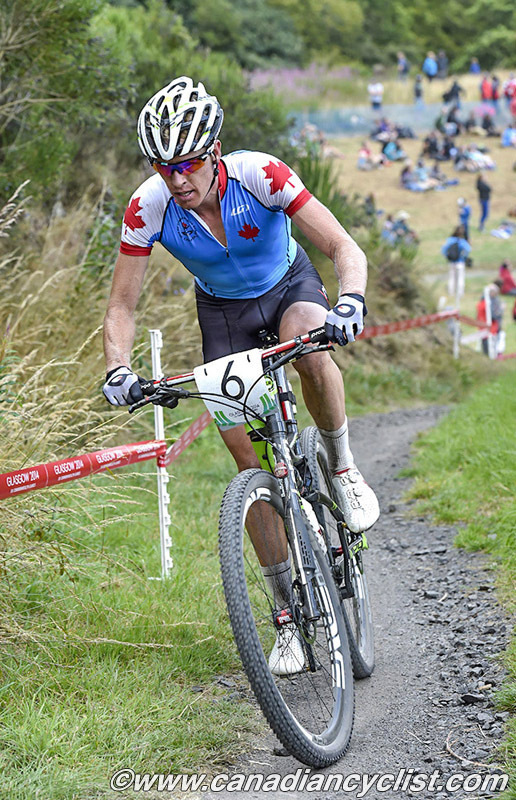 Every year, a number of athletes receiving funding assistance through the Athlete Assistance Program (AAP), funded by Sport Canada and administered by Cycling Canada. Based on the funds allocated by Sport Canada and the number of athletes that meet the criteria, Cycling Canada 'cards' athletes across all the Olympic and Paralympic disciplines, and they receive up to $18,000. This money is extremely important to athletes who are trying to make it to the top level of their sport, which is a full time and costly pursuit. Last year, pro mountain biker Catharine Pendrel (Luna) declined her carding and returned it to the pool of monies available for other athletes, as has pro road rider Svein Tuft in the past (Tuft is now ineligible under new criteria regarding riders who race for WorldTour or Pro Continental teams). This year, Pendrel has again declined her funding and has been joined by another pro mountain biker, Max Plaxton (Team Sho-Air/Cannondale). This has resulted in two riders who have never had a chance to receive funding in the past getting an opportunity - Evan Guthrie (Norco Factory Team) and Sandra Walter (Liv/Giant Canada). This is an incredibly generous and important gesture. "I'd say there were a few factors, but mainly I feel I'm at a point in my career I need to start giving back to the sport that's given me so much. 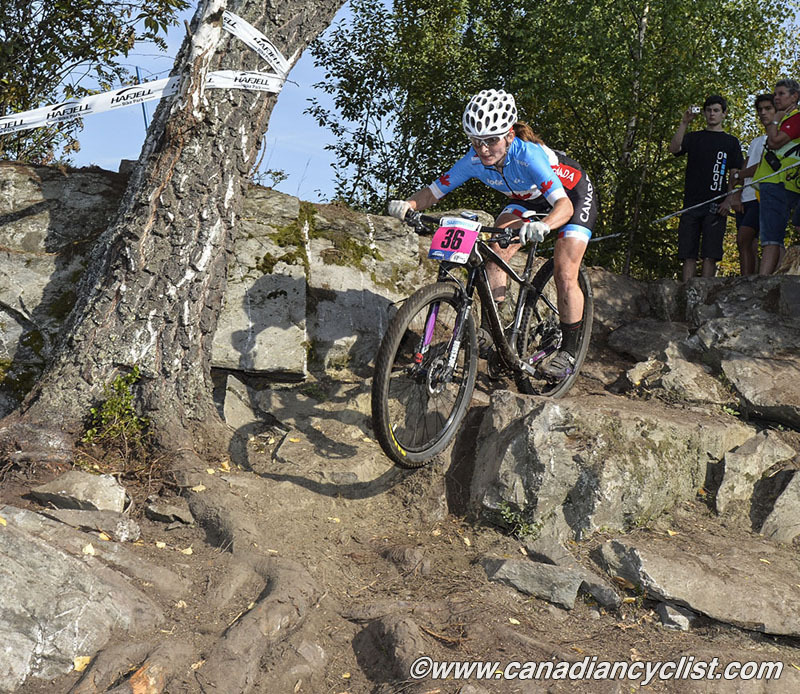 This would of been my 12th year as a carded athlete and, from a financial aspect, I think I'm doing okay and some of the younger national team MTB athletes could benefit immediately far more then I could." "It's hard to say how much longer I will continue racing beyond a couple a years, and I'd really like to do my part and give back while I'm still involved on the front line, so to speak. There is a lot of talent coming up in the ranks and, now with Bear Mountain here in Victoria and Cycling Canada coming together to create the official high-performance training centre for the Canadian MTB team, it's a really great time for the sport, and I think its the right decision for myself to decline the funding." "Of course, Catherine also played a big factor as she's a role model not only for me but for the sport, and has really set the standard. I've always been surrounded by very generous and supportive friends, family and sponsors and I am really lucky to be able to mountain bike for a living and I'd love to see more and more kids get involved in the sport." "Another factor I think that influenced my decision is I've found in the last couple years I had become more selfish and more self-centered as a professional athlete, and it's something that has impacted my life outside of racing, and it's something I am going to work on and change. It's always tough as an athlete I think to find the right balance in life, and I feel by being in a position to give back to my sport will only help myself personally on and off the bike but will also inspire others as well." "Carding without a doubt was a huge factor helping me get to the level I am now. I'd say it was really make or break. The combination of getting a small stipend from a team plus carding allowed me to stay in Victoria and really improve each year and not have to live at home." "I know a lot of friends that never quite made that next level, and not for lack of dedication or commitment, and carding at the time would of been huge. There is a big gap in our sport from, for example, getting bikes and expenses paid for to actually making a salary, and carding really helps bridge that gap; it's pivotal and I'm just happy others might get that opportunity." 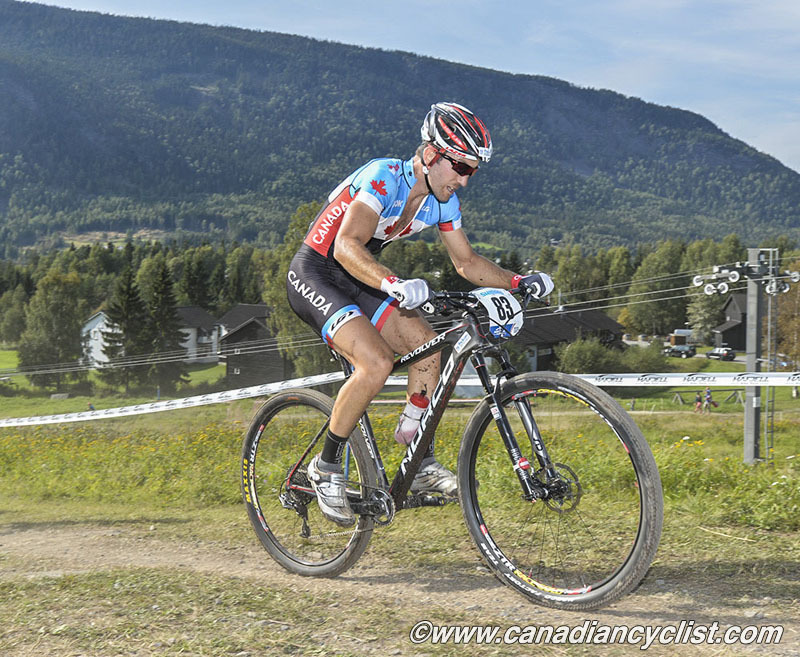 Guthrie, who will benefit from Pendrel and Plaxton's decision as the first alternate on the carding list, said "Over the past couple of years, some of Canada's top mountain and road athletes have passed on their government athlete assistance plan (AAP) funding from Sport Canada, in order to have the up and coming athletes receive the funding." "When riders like Catharine Pendrel, Max Plaxton and Svein Tuft decline a very generous amount of money for another athlete's sake, [it] leaves me speechless. At the very least I think I can say on behalf of many riders, thank you!" "This year I was an alternate behind Max and, after Catharine declined the funding, Max spoke with me and said he was going to decline as well, which leaves me to receive funding for my first time. Again, it's hard to find words to describe such a selfless and sportsmanlike decision. This funding will be instrumental for training and racing, and it also helps solidify the goals I have been working towards in cycling. I consisted Catharine and Max good friends and mentors, which makes this even more of an honour to be apart of." "With cycling not being a mainstream sport in Canada and receiving nowhere near the amount, say, an NHL player is paid, makes this scenario one that many people should applaud, as a cyclist could always use the extra financial support." Sandra Walter, the second alternate, is also a beneficiary of the gestures made by Pendrel and Plaxton: "For Catharine and Max to voluntarily give up their carding means a lot to me as an athlete, and it means that I'll be able to pursue my season goals with less financial stress. It's important, because when you're worried about money and how you'll find the funds to get to the next race, or if you're agonizing about when you'll be able to pay off your credit card bills, you're not focused on training and being your best." "In more concrete terms, this funding will allow me to travel to Europe in the spring to do World Cups, which I haven't been in a position to do for the past few seasons. I'm really excited about 2015 and I think through Max and Catharine's generosity, I'm better equipped to achieve success." "But I think more importantly, Max and Catharine are setting an example to the entire sport in Canada. It's an incredible display of leadership, vision, and teamwork and I believe they are setting a precedent for the future, not only to be good athletes, but to be better teammates." "These are two talented and successful athletes who are currently in a position where they don't need the extra help. They recognize the importance of AAP funding, because they have benefited from it in the past when they really did need it. Perhaps it was the extra piece of the puzzle that helped them make it to the next level. Through this act, they are giving opportunities to teammates who might need them more. I think the entire program will gain in many ways through their example. 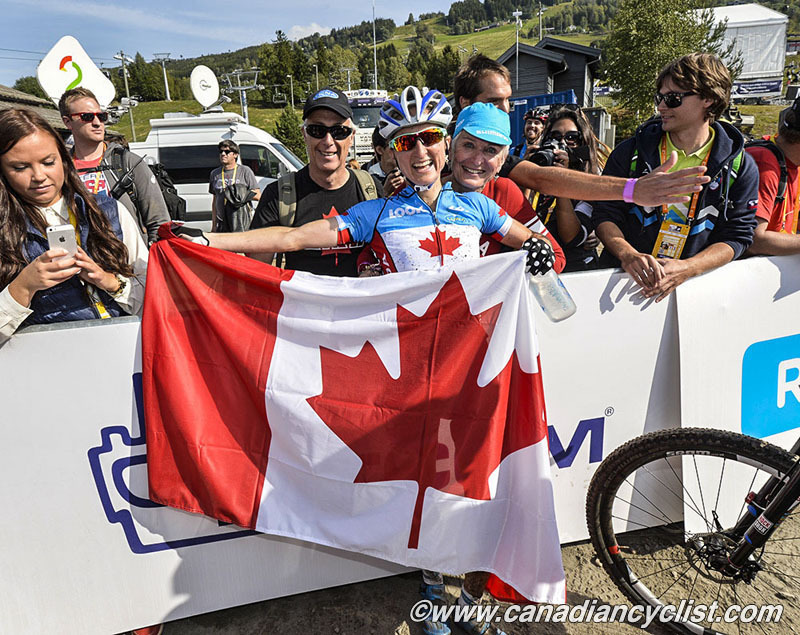 It's just so great, and I'm proud to be on Team Canada with such talented riders and awesome people." Note: We contacted Catharine, but she is travelling right now and was unable respond.